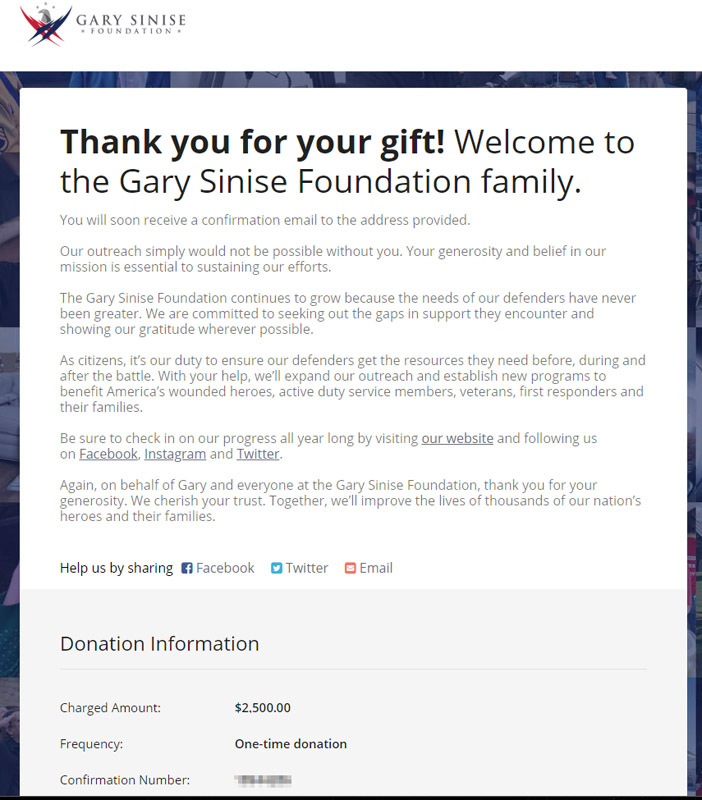 Donation Made On Behalf Of All Of You! 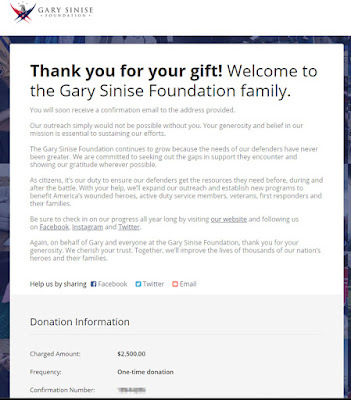 As we wait for a response from our winner (double check your email and spam filter) a donation has been made on behalf of all of you. I want to thank everyone for your continued support for projects such as this.